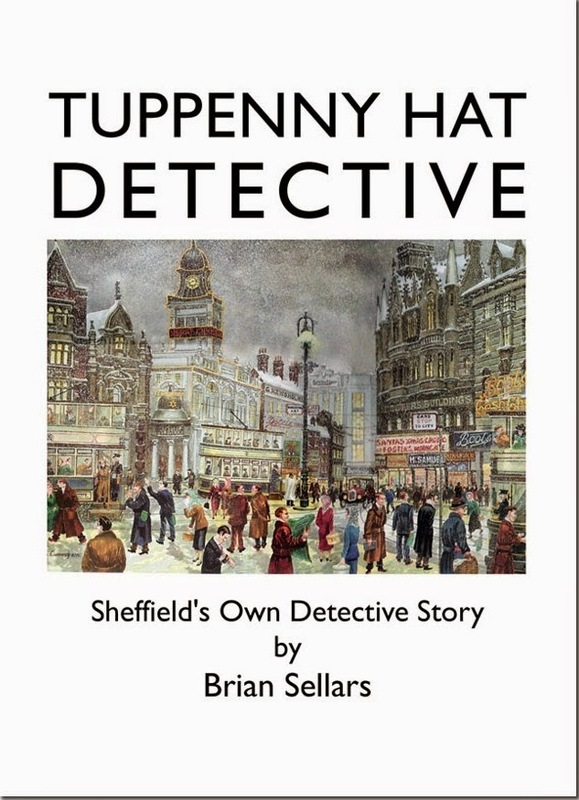 There's nothing wrong with this book; it's well-crafted and meticulously sets the scene of post-war Sheffield. I easily imagined myself experiencing the sights and sounds through the eyes of the children. However, I wasn't excited by this book. It just lacked that 'extra something'. A Period Murder Mystery: Was the old Star Woman murdered? Young Billy Perks, who found her body, is sure she was, but the authorities disagree. Their haste to close the case heightens Billy's suspicions and he and his pals decide to investigate. They turn detectives, unwittingly provoking a long hidden killer and unearthing secrets of wartime conspiracy and betrayal. 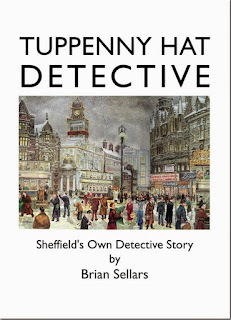 Written for those teenage and adult readers who like a genuinely intriguing mystery, the story is set in Sheffield in 1951 as the bomb damaged steel city struggles to recover from World War Two. It's funny and nostalgic, but a genuine whodunit nonetheless – and with a surprise at the end.